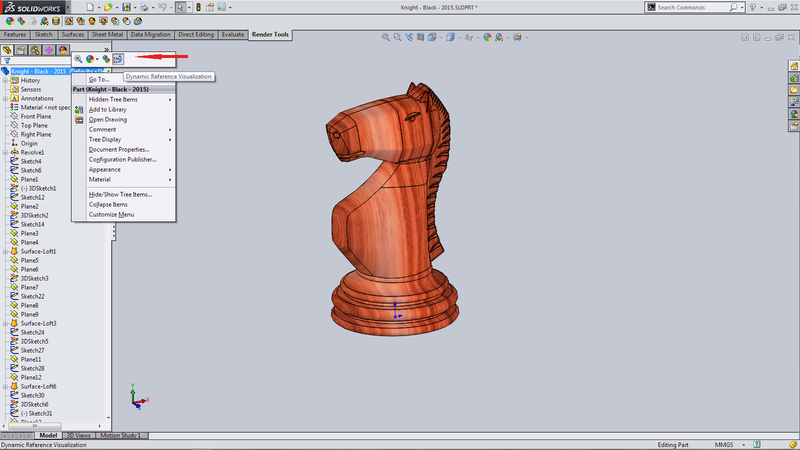 SOLIDWORKS 2015 is here. 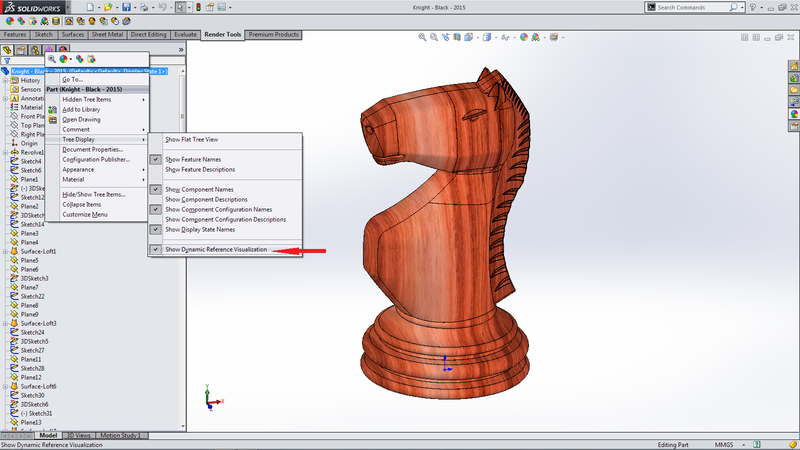 More correctly SOLIDWORKS 2015 is out of Beta and Pre-Release 1 is now available. For the past fifteen (15) days DS SOLIDWORKS have been releasing a new feature a day teaser videos on the SOLIDWORKS Blog site. Now the new SOLIDWORKS 2015 website has launched with information and videos of the “Top Enhancements” in this release. Over the part few weeks I’ve had the chance to start working my way through the “What’s New SOLIDWORKS 2015” document. My first impression has been that there has been a conscious effort to bring more similarity to many of the existing features. These improvement look to expand many of the existing features as well as bring more continuity and a familiar workflow across the program. It starts from the moment you go to open the programs. 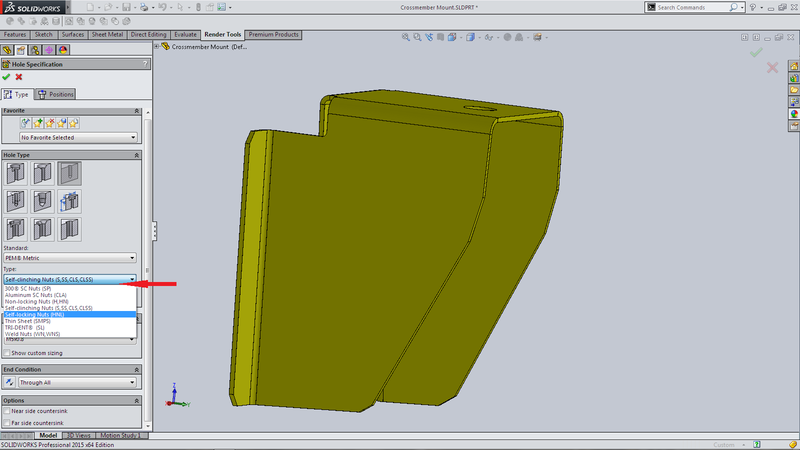 Earlier this year SOLIDWORKS adopted the captialisation of Dassault Systemes branding of their products. 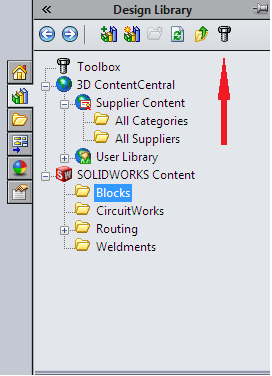 We now see this across the board with SOLIDWORKS 2015 release including all the folders (in the system tree) and the program names. With my first read of the “What’s New” I like to look for the day to day use features. 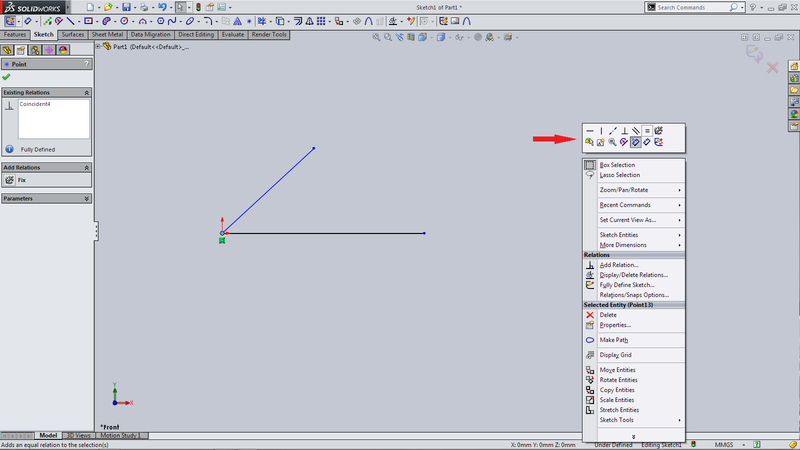 I’ve always found that they are the ones which have the most significant impact on how I use the software. It also is where the most time savings, less mouse movement and reduced mouse clicks saving are to be found. 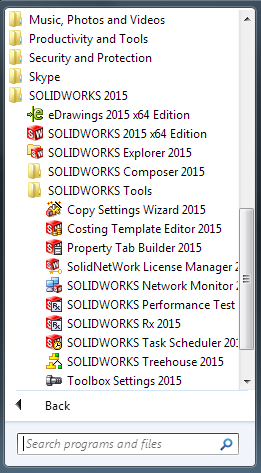 So with that I opened SOLIDWORKS 2015 and went to see what I could find. 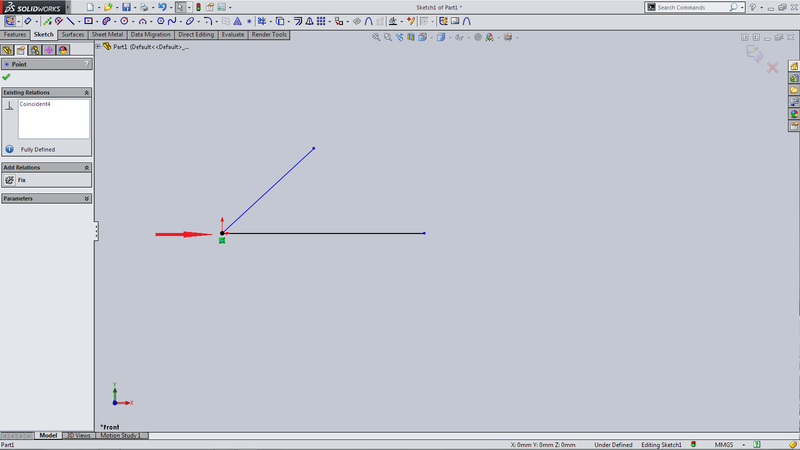 I’ll make an early call on this and say that Midpoint Line will be the single most adopted feature from this release! With a mention of the Centre Rectangle it has now expanded with Centreline to Rectangle. It seems a natural progression. 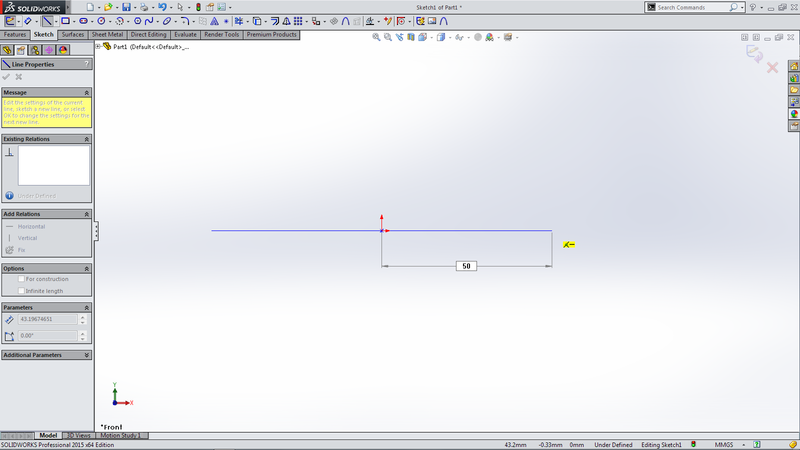 Now when you select Sketch>Rectangle>Rectangle Type you have the Option of Add Construction line. With Centre Rectangle the centrelines were once only from the corners There is now the option of adding the centrelines from either Corners or Midpoints It was also once limited to just Sketch> Centre Rectange. 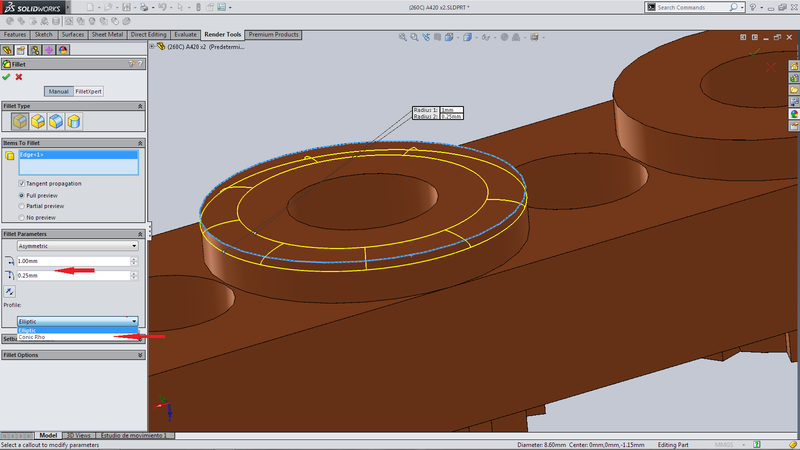 However with SOLIDWORKS 2015 all Rectangles can have centrelines added from either Corners or Midpoints Whilst still in Sketch I had a first look at the new Segment feature. I can see the potential of the Segment feature. 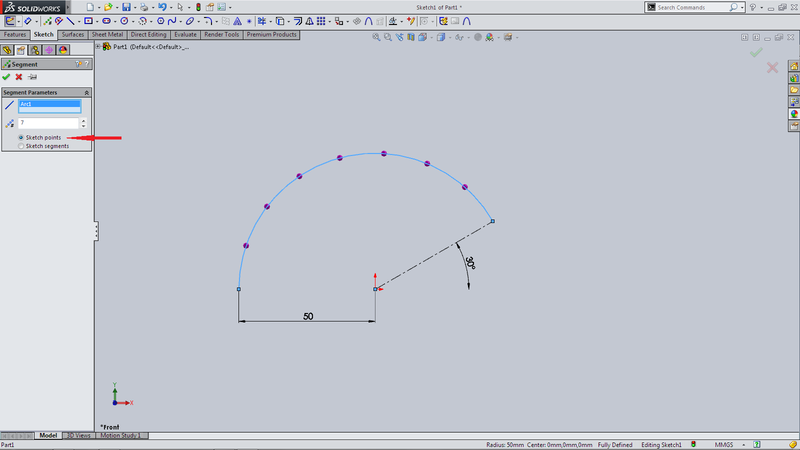 It can see a tremendous time saving not having to add many additional centrelines and equal references. Sketch>Segment. 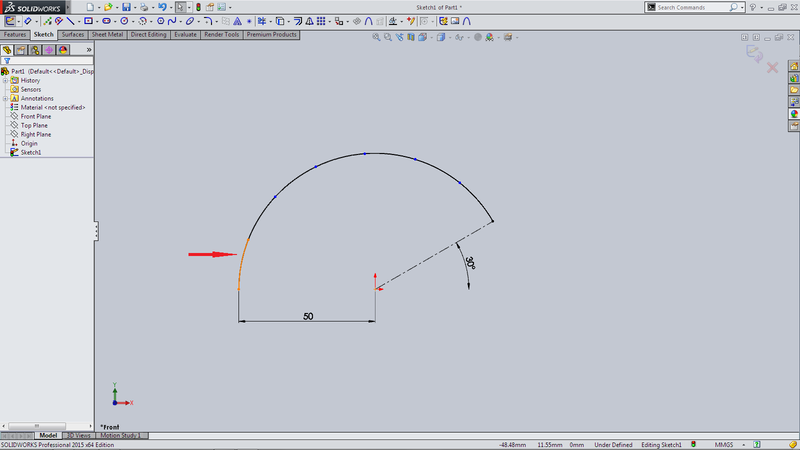 Selecting a line will give you two options. Sketch Points or Sketch Segments. 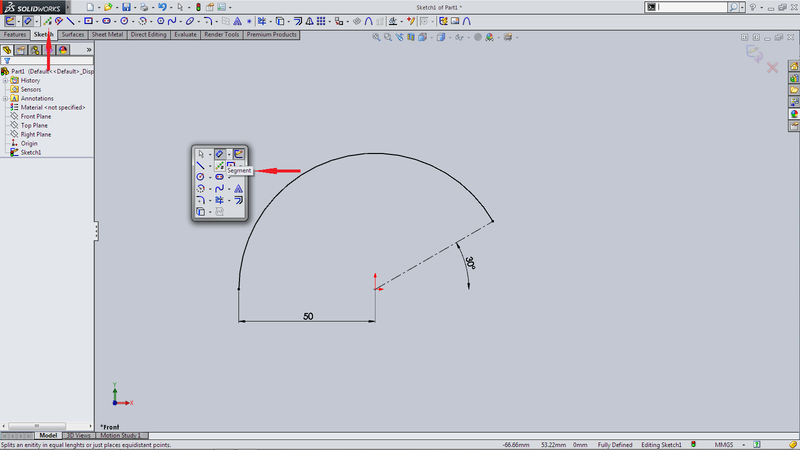 Sketch Points divides the line with the equal number of (stated) points and adds those segment points Sketch Segments not only divides the line up by the number of (stated) equal number of segments but also splits the line into that number as well For those who use the Context Toolbar for Sketch Relations will like this. 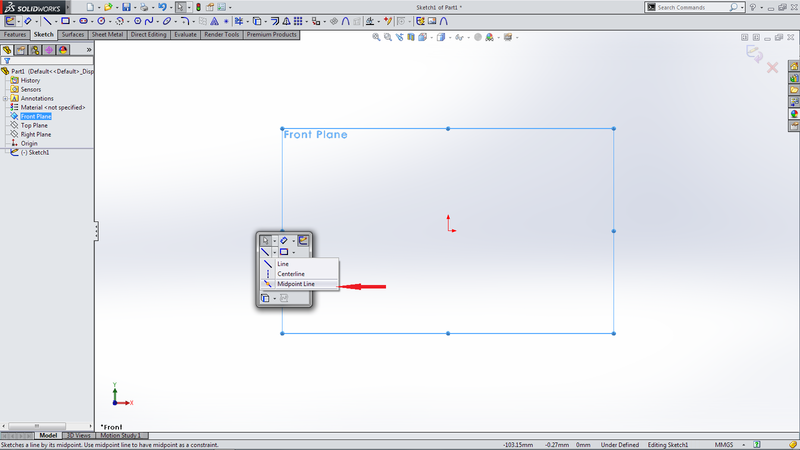 If you selecting a Shared Point between two Sketches and open the Context Toolbar it now displays all possible relations. 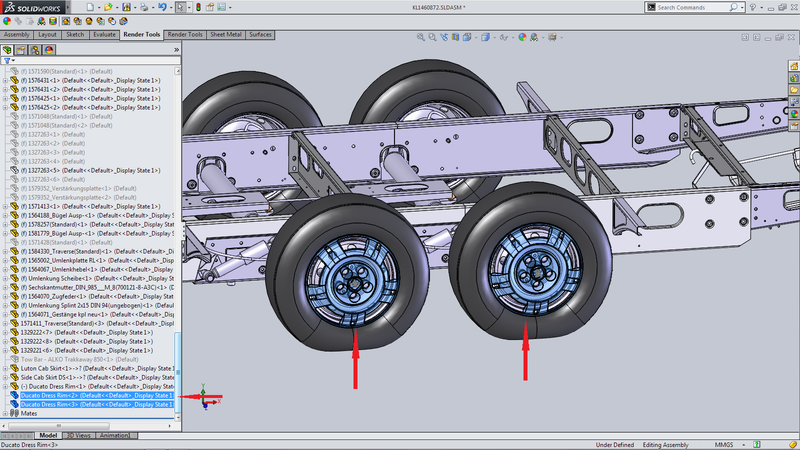 In SOLIDWORKS 2014 we started to see the introduction of pictorial/ graphical representation replacing descriptions for the features. 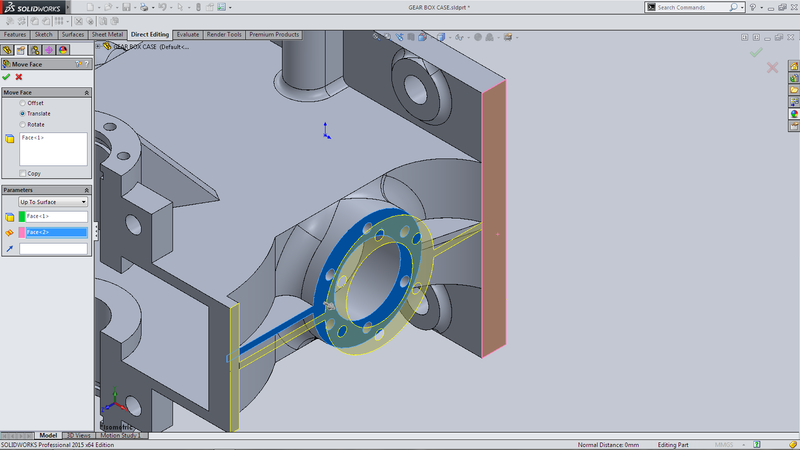 It started with Hole Wizards and now with SOLIDWORKS 2015 it has expanded into fillets. I’ve never really adopted the View Selector. 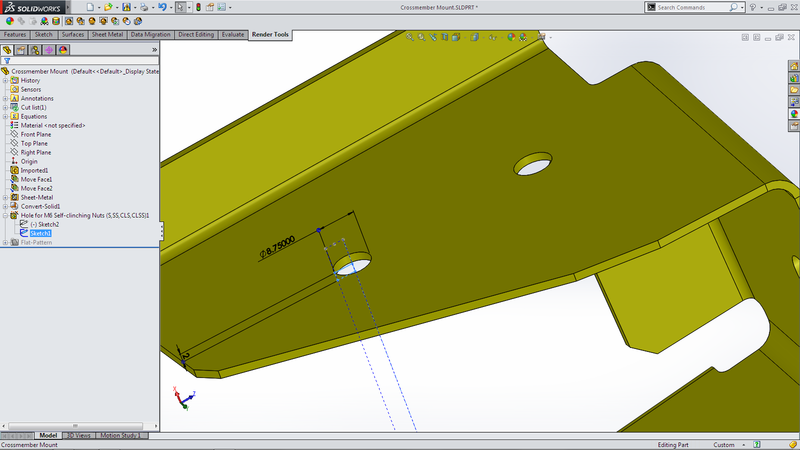 It stems from my early days of using SOLIDWORKS and setting Keyboard shortcuts for the views (F for front, R for right etc). With each new install I just continue to just keep grabbing the same file into the Copy Setting Wizard But I do like this enhancement. 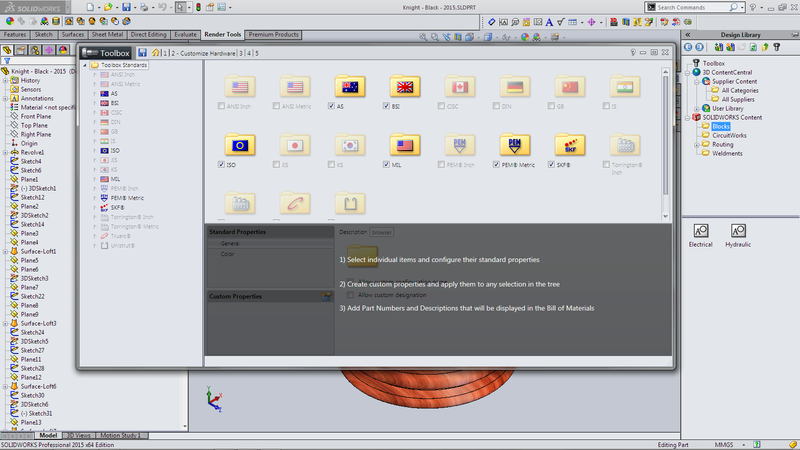 Now as you past over any of the faces of the View Selector you see a preview of that view. This might just be the incentive to move me away from using my Keyboard shorts cuts! 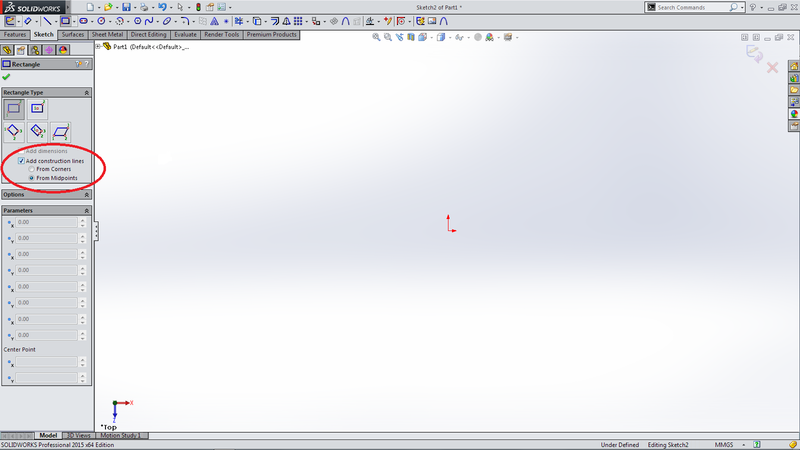 With the first couple of opening of SOLIDWORKS 2015 it took me a few minutes to process that something was something a little difference! There has been two new additions to the Task Pane. 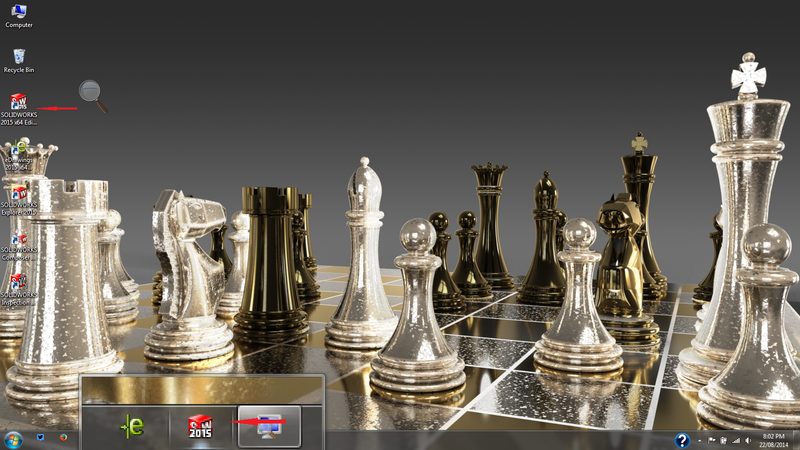 In the Appearances, Scenes and Decals there are now a pair of Forward & Back Buttons. 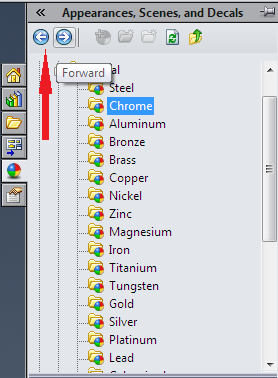 You can now toggle back / forward through your folder selections. 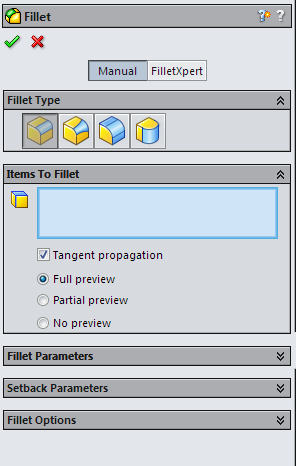 The same function is also in the Design Library however with that there is also a Toolbox Configuration Button. 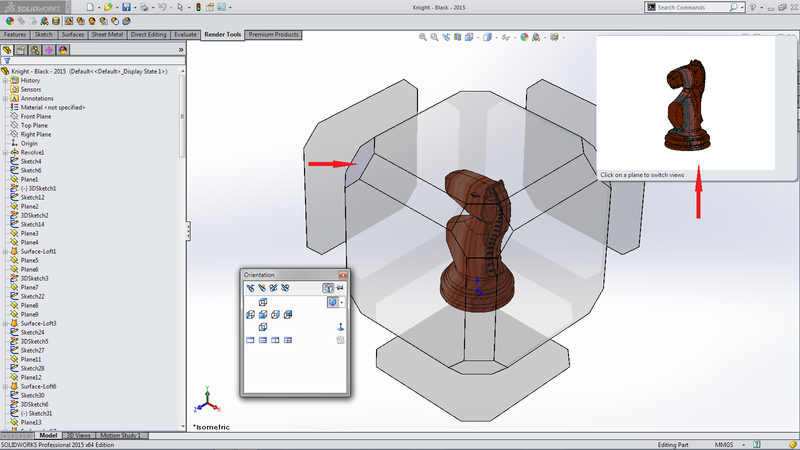 When selected the Toolbox Configuration opens a window that then allows you to customise what Hardware you want to install/ displayed. 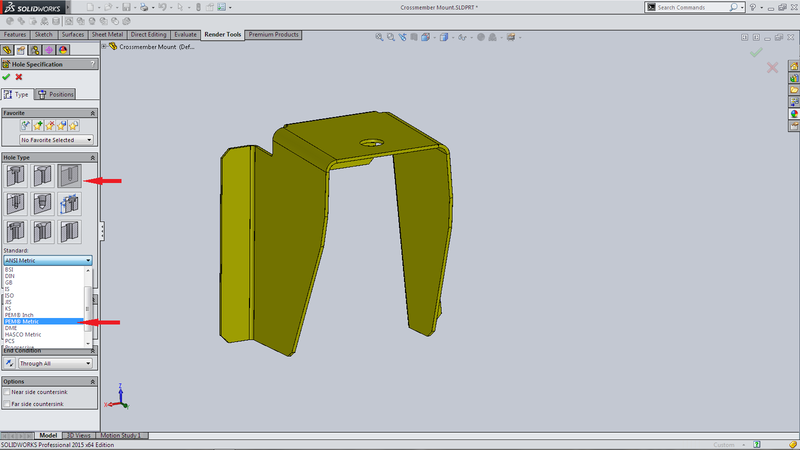 This is one for those who need and use a number of different SOLIDWORKS versions. I’m fortunate that I don’t but for anyone who does this will be a huge bonus! 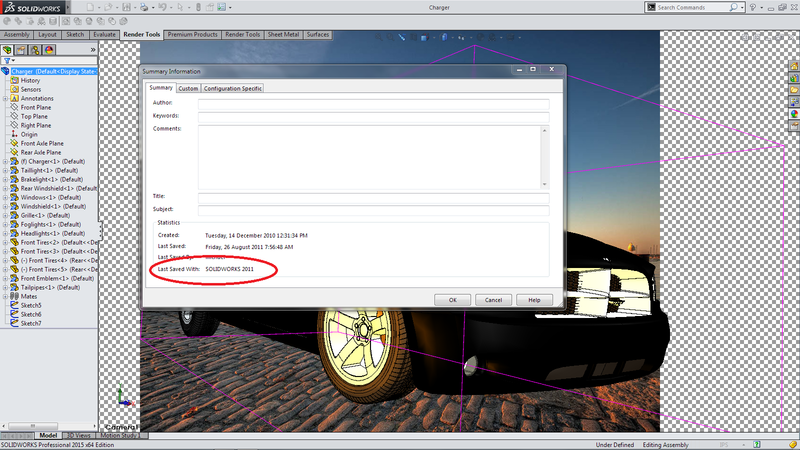 With either SOLIDWORKS Explorer or Windows Explorer (in the detail pane) you will now see which Version (Identify File Version) the file was lasted saved in. That’s going to make a few people very pleased! 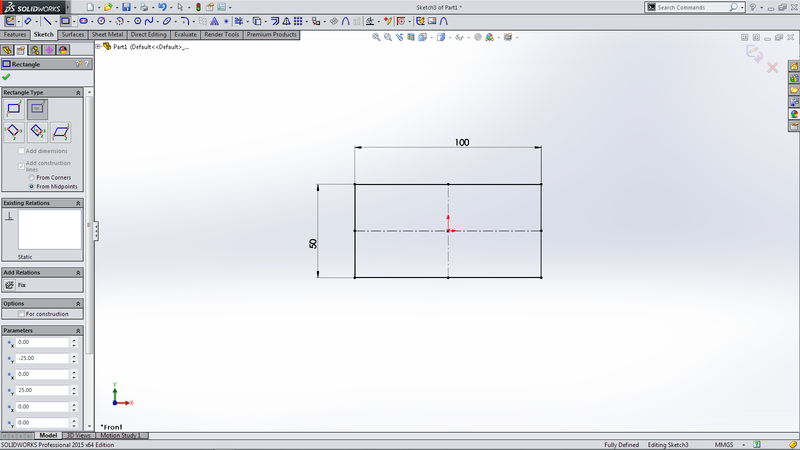 The information can also be accessed in a file opened in SOLIDWORKS 2015 via the File> Properties In the same vein as File Identification and for most likely a very similar reason the Year version has been added to the Desktop and Taskbar Icons With this first read though and a few hours spent in SOLIDWORKS 2015 these were just a few of the many new features that I think will make this another very good release. 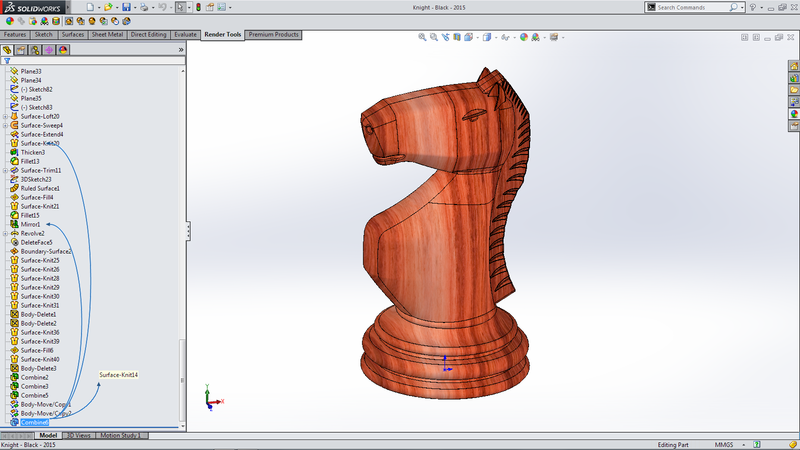 I’m looking forward to next time and a chance to Dig a little Deeper into SOLIDWORKS 2015! Also write up, love the detail, as always. 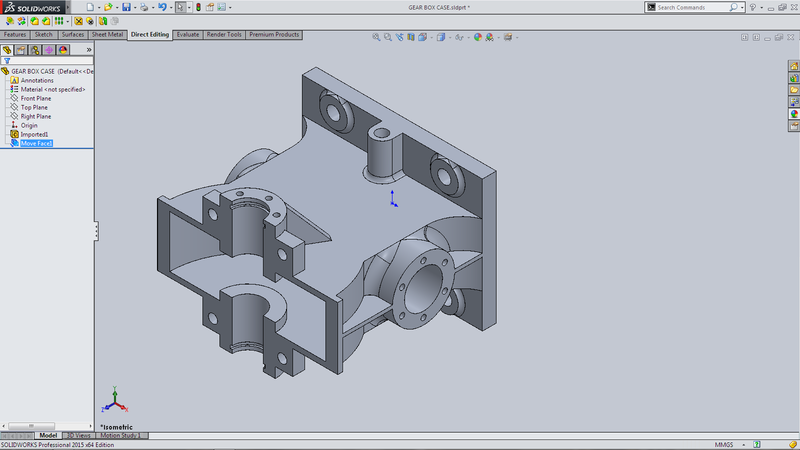 In love with the new version, I find it a greater leap than usual for solidworks. I find many glitches have been fixed, this is great news as some of the glitches created horrible situations. 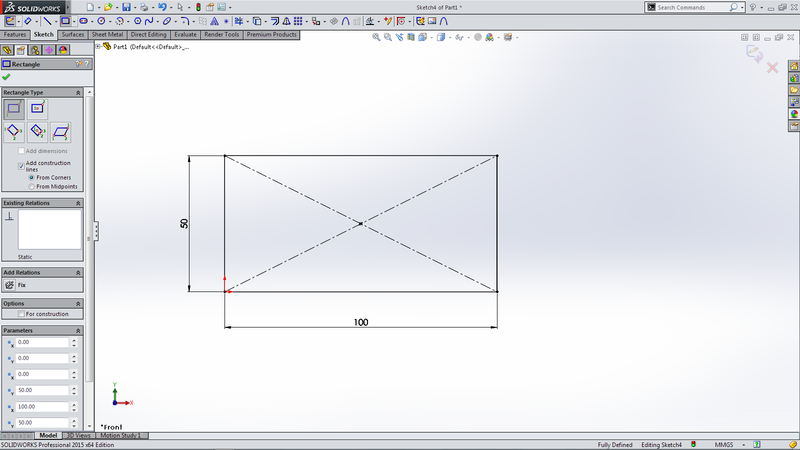 You now have to Publish your pdf or edrawing at the bottom of the screen, but this creates very useful templates, well worth the trade off and is the most used new feature for me. 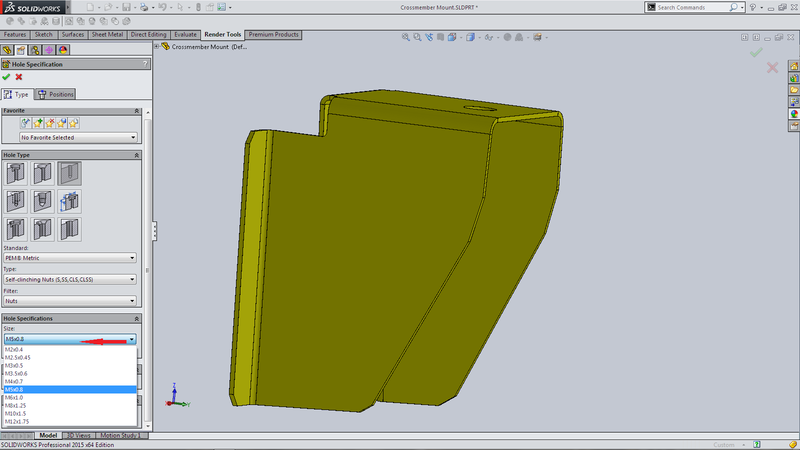 The Diagnostic tool has improved greatly, since it seems to creates a more workable part. 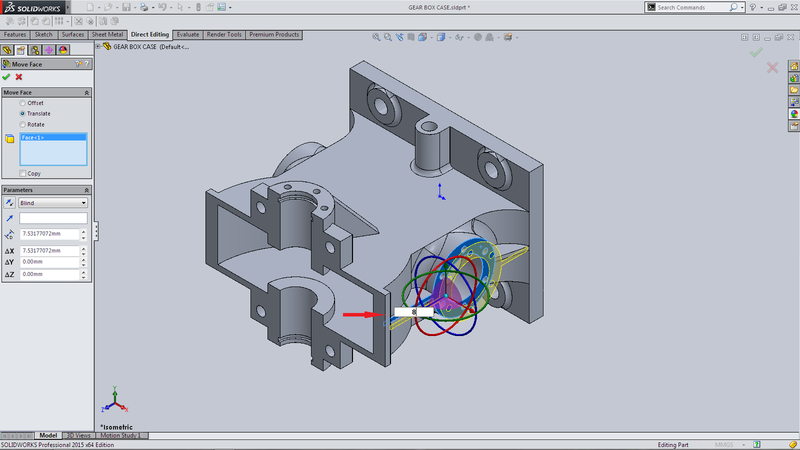 Also, the software seems all together more stable, quicker load up time in Parts and Assemblies and not as much delay with mass changes in the assemblies. I can go on but this is the big improvements in my line of work.